Alex Osuna, above, demonstrates the mechanics of Zwarms, a science-based RTS for mobile devices. 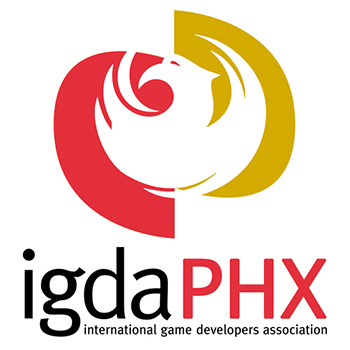 Game developers from around the Valley shared their work with the community Sunday night at an indie game showcase in Scottsdale. Game CoLab hosted the event, Made in Phoenix 2: Indie Game Demo Day, as part of the Phoenix Film Festival. 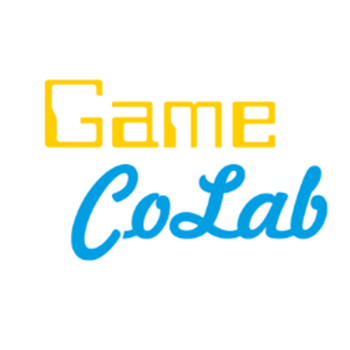 The purpose of the event was to give the public a chance to “check out and support the hard work local video game developers have been up to,” according to a Game CoLab email. Ruiz attended the event to demo Aztez, a hybrid real-time strategy and fighting game set in the Aztec empire. The game tasks the player with managing an empire while handling uprisings and other challenges through fighting sequences, Ruiz said. The game features randomized elements, more than 20 enemy types and various encounter types. Ruiz and Matthew Wegner make up Team Colorblind and have been working on the game for around two years full-time, Ruiz said. He expects to release Aztez this year on Steam, Xbox One, PS4, Wii U and Vita. Another developer who brought a game to the event was Alex Osuna. He showcased Zwarms, a biology-based real-time strategy game for mobile devices. Zwarms features gameplay inspired by cellular biology and team building similar to Pokemon games, Osuna said. The player builds a group of units and controls them using different finger swipes to traverse the map and consume other cells, Osuna said. Each cell has certain traits that allow it to combat opponents. For example, one type of cell in Osuna’s group spit out hydrogen peroxide to disinfect and destroy enemies. Osuna said he researched the biology behind the game for about four months before starting work on Zwarms. Kevin said he developed the game as a fast-paced shooter to play with friends. Boring Man includes more than 50 weapons, multiple game modes, power ups and a map editor. He regularly hosts a server for the game and has played with people from around the world, he said. Kevin decided to participate in the game demo day to share Boring Man with local gamers. “I’m usually pretty recluse with my projects, but my friends and I get lost for hours playing this so I figured I’d share it with the world,” he said. Boring Man is available for download on Kevin’s website.